I offer my clients a bespoke service, tailored to meet their needs. 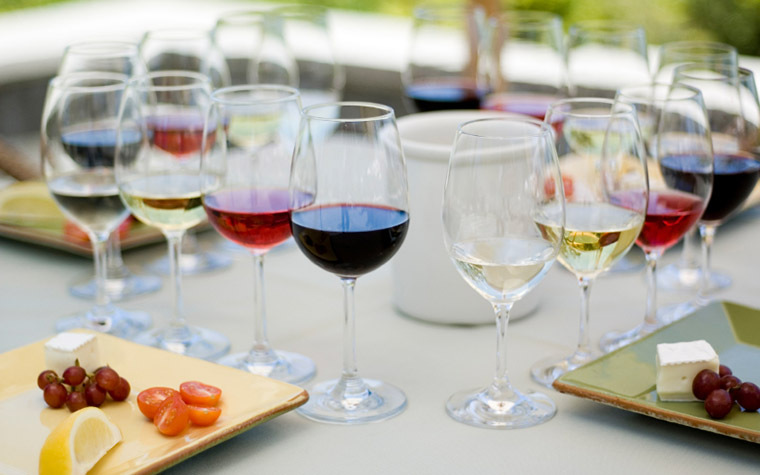 Define your palate to refine your purchases: By working closely with my clients, I can help them gain a better understanding of the kinds of wines they really enjoy. This, in turn, helps to ensure that their future wine purchases are made on the basis of real enjoyment, rather than being led by price alone. Personal shopping service: I work with clients to help them build and manage a portfolio of wines, with appropriate choices for both immediate and long-term drinking. I can use my personal contacts within the wine trade to help clients source the wines they want at the best possible price.